I subscribe to The Atavist, an electronic publication that publishes one long-form story per month. The stories are generally entertaining and well-reported, and it feels good to support a sustainable journalism model. 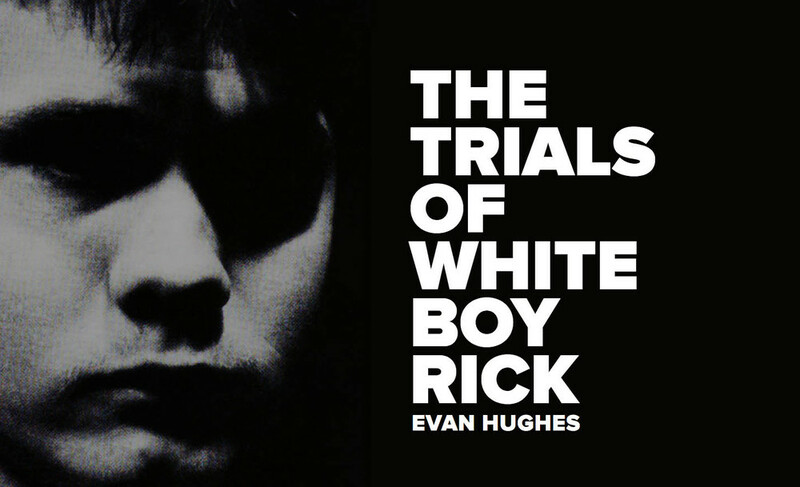 This month's featured story, "The Trials of White Boy Rick" by Evan Hughes, is excellent. It's also now available for free if you have an iOS device and download the Longform app. "The Sinking of the Bounty"
One of the things that I love about The Atavist is that if you subscribe on the website you can consume the stories however you want. Read it in the Atavist app. Read it on the web. Download it in ePub, iBooks, Kindle, Kobo, or Nook format. Listen to it as an audiobook on the go. The chorus of traditional publications constantly complaining that people aren't willing to pay for good content could learn a thing or two from the Atavist experience.